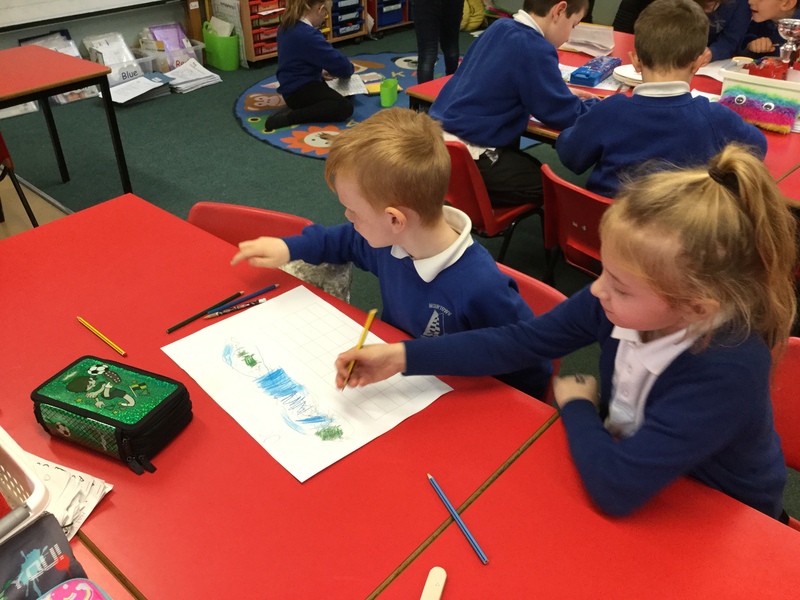 We read the story of the Boy Who Cried Wolf. 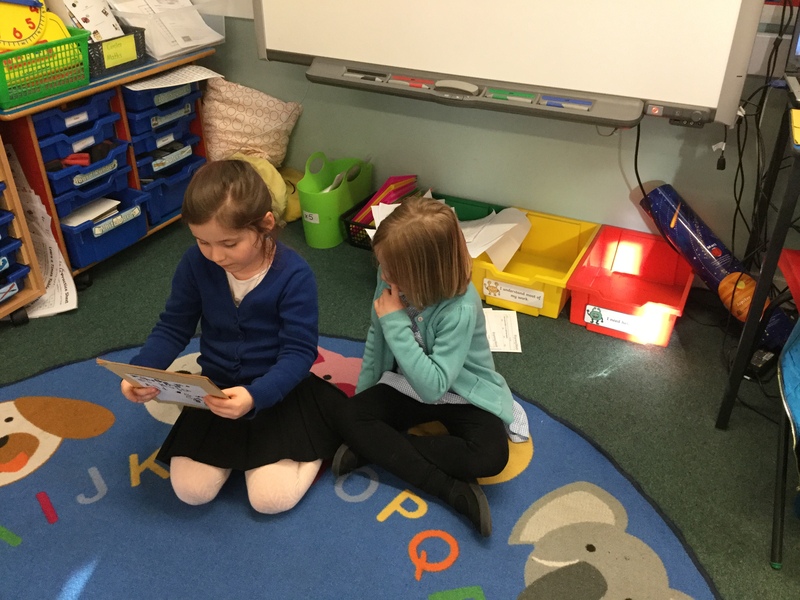 Then we retold the story with a partner. 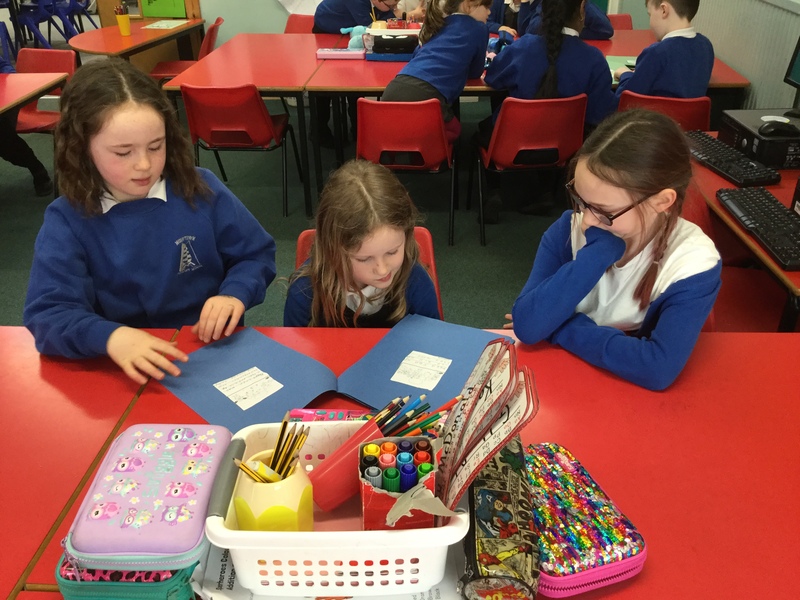 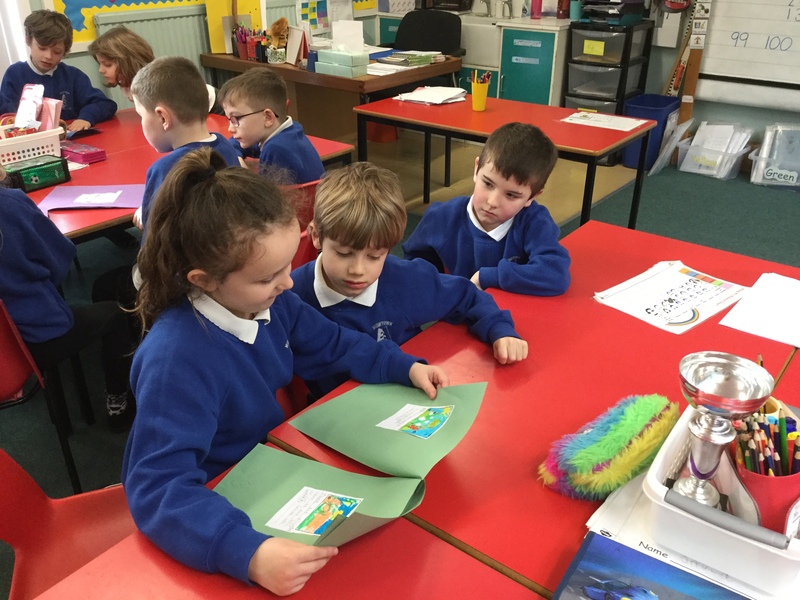 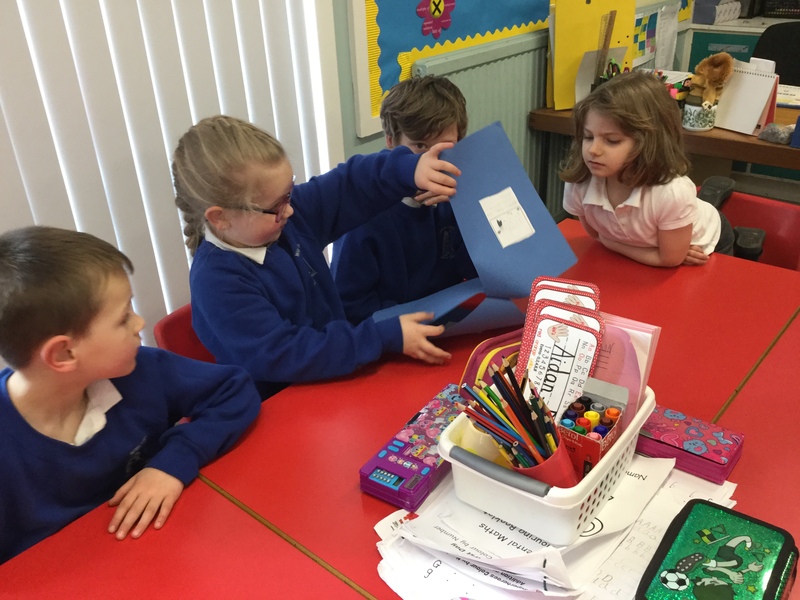 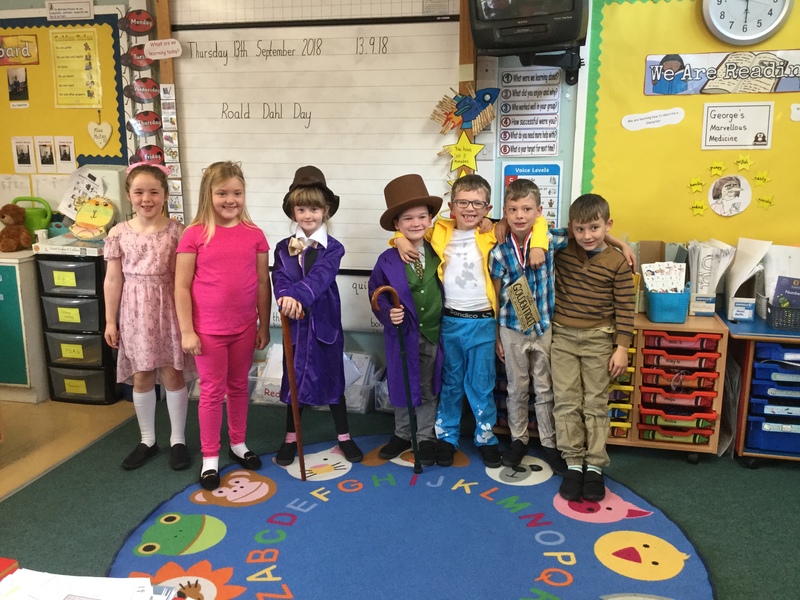 We turned our stories into books and read them to P1/2. 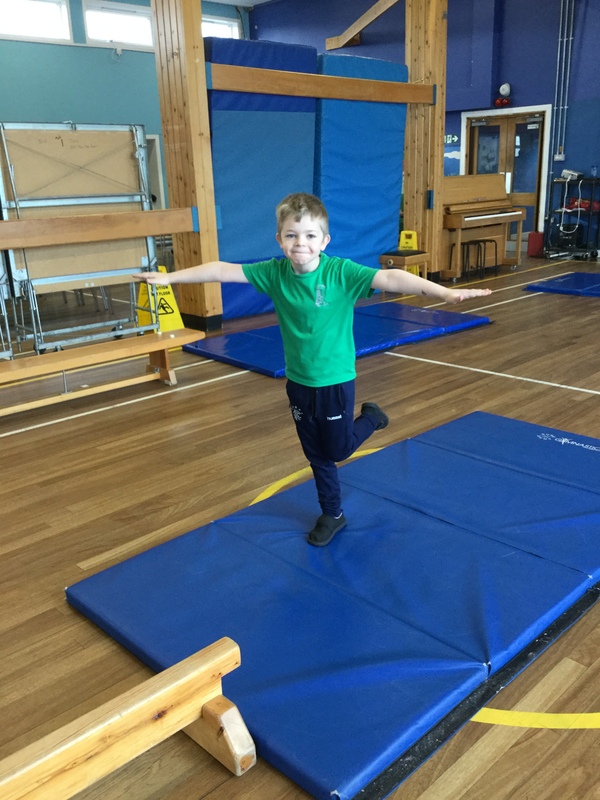 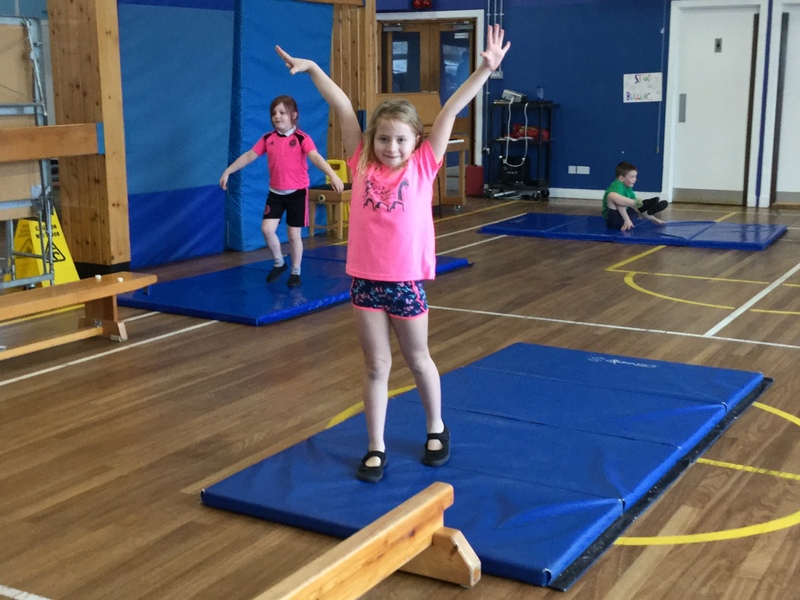 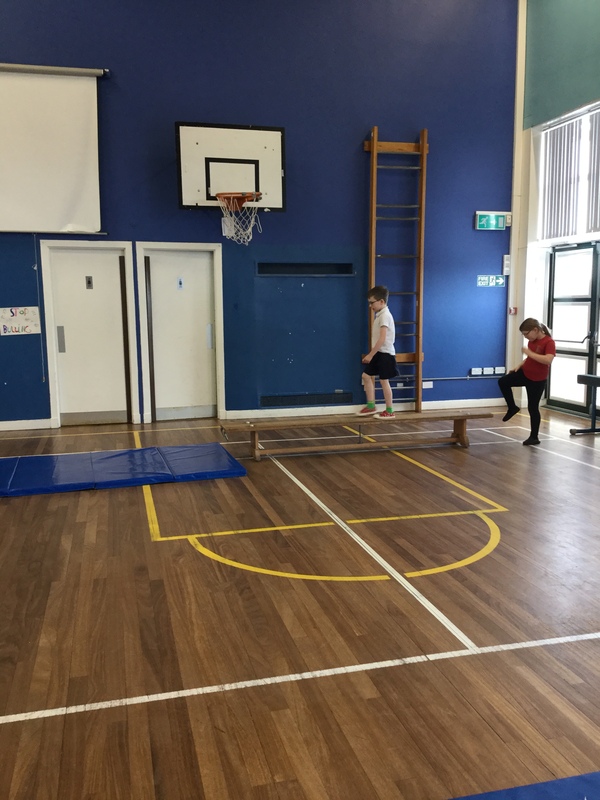 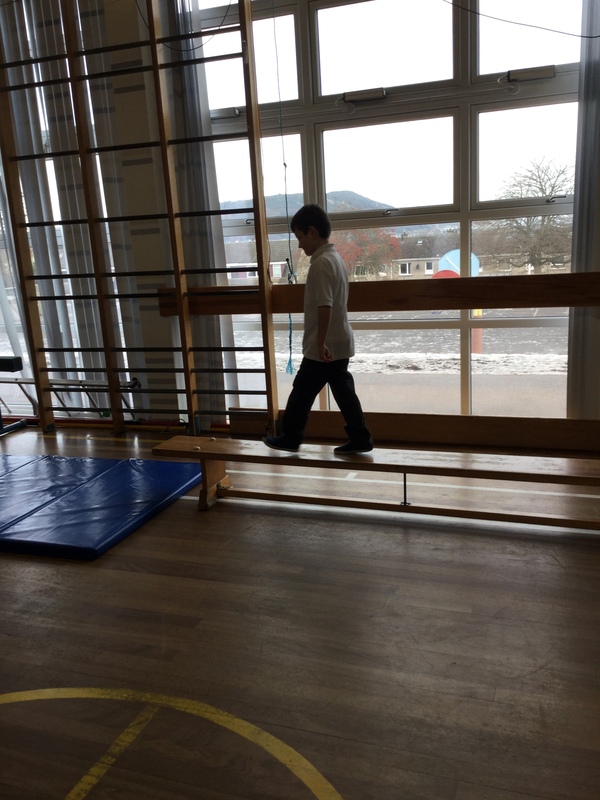 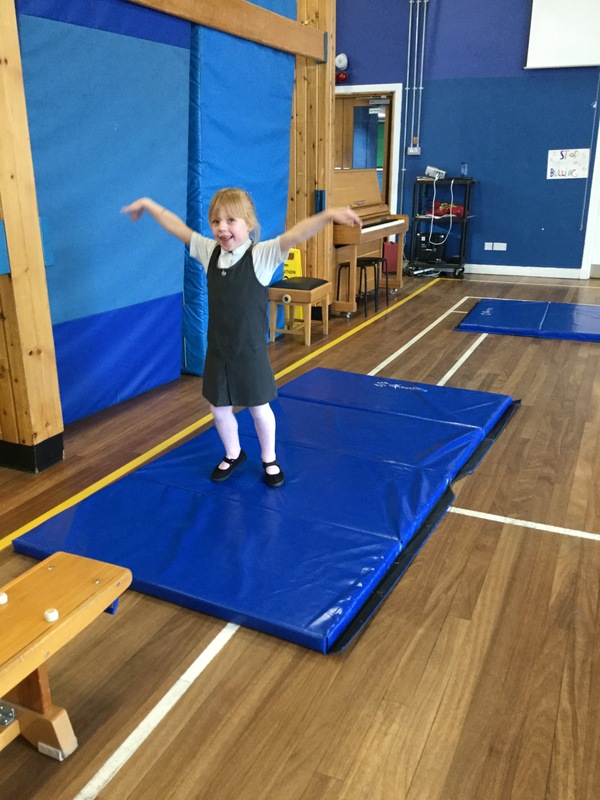 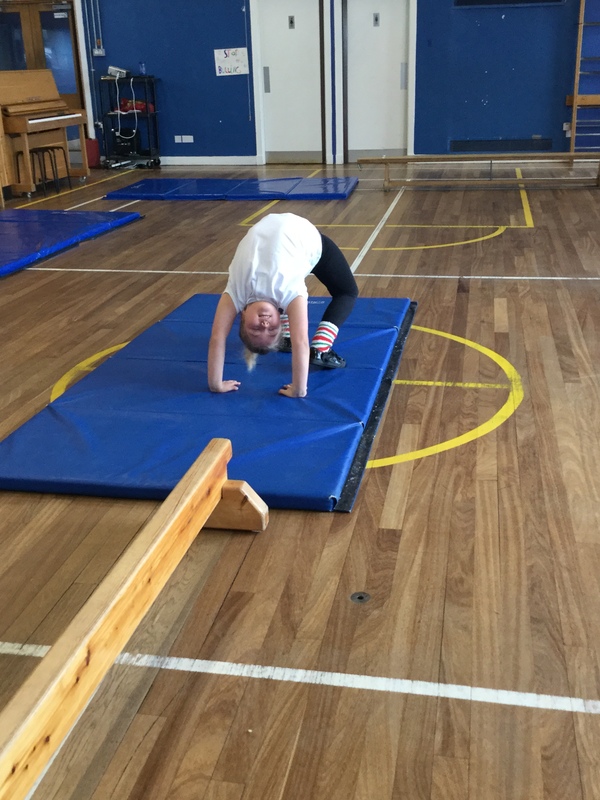 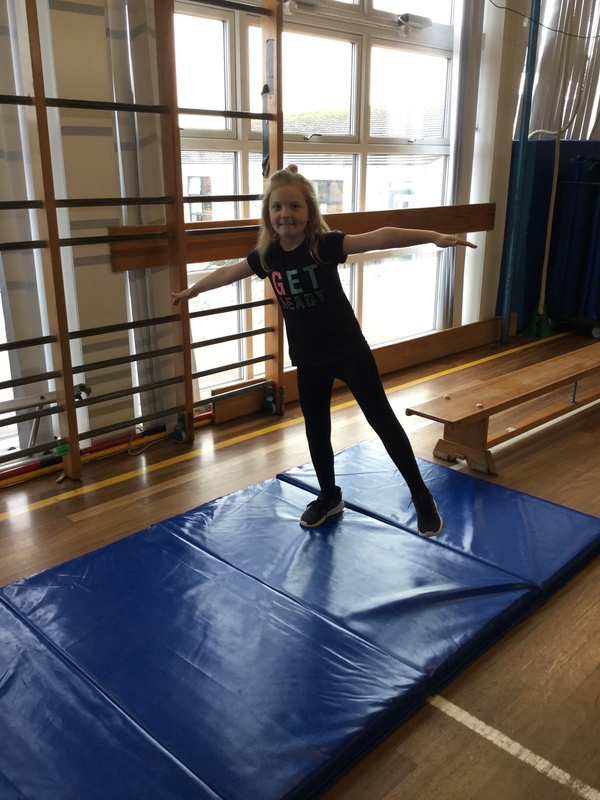 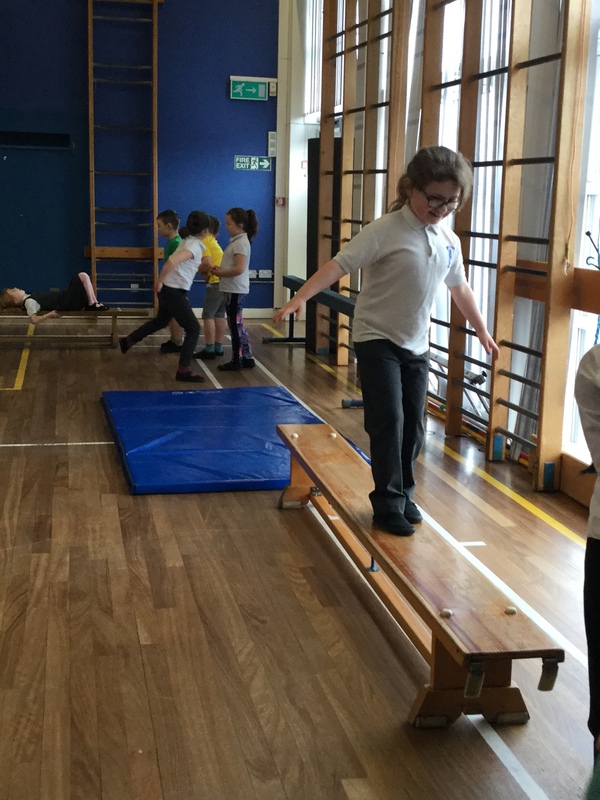 Look at our amazing balances in PE. 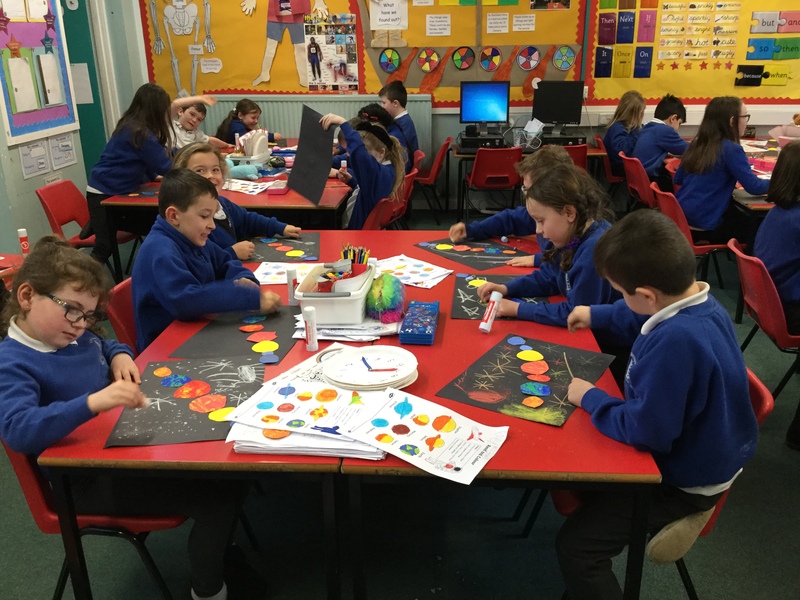 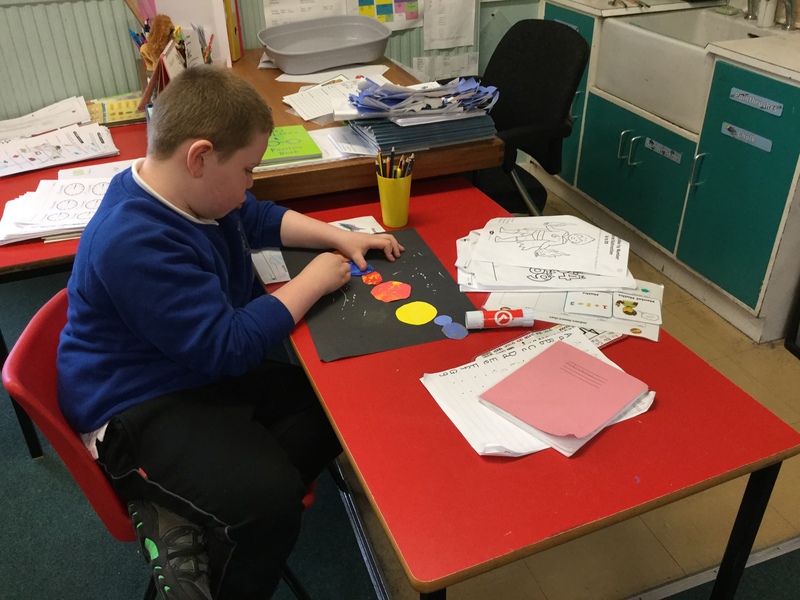 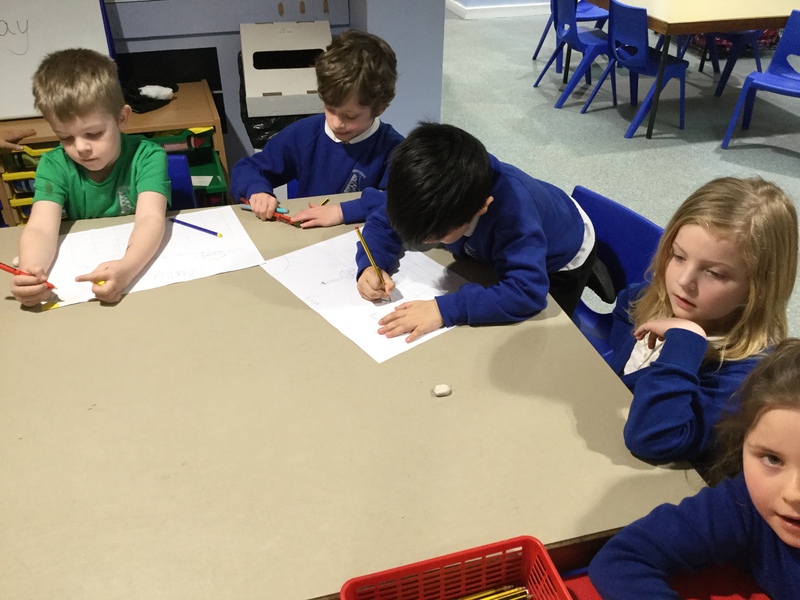 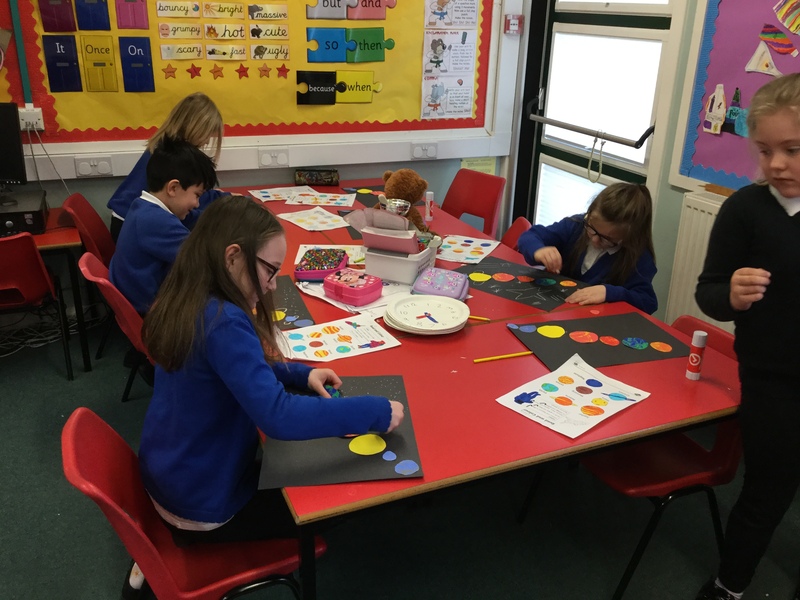 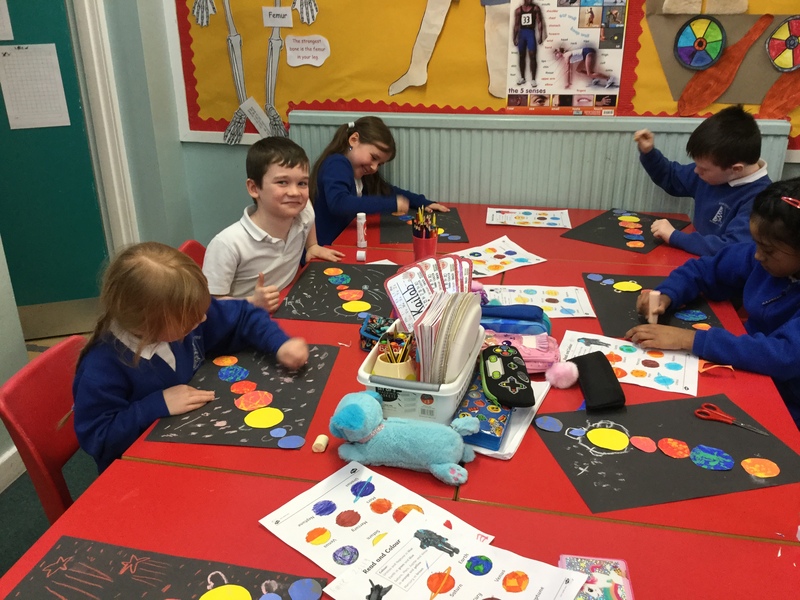 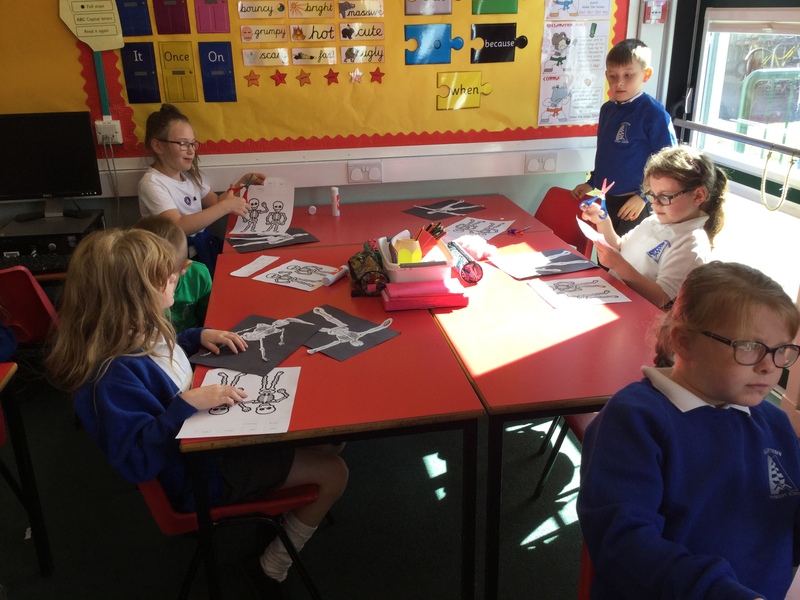 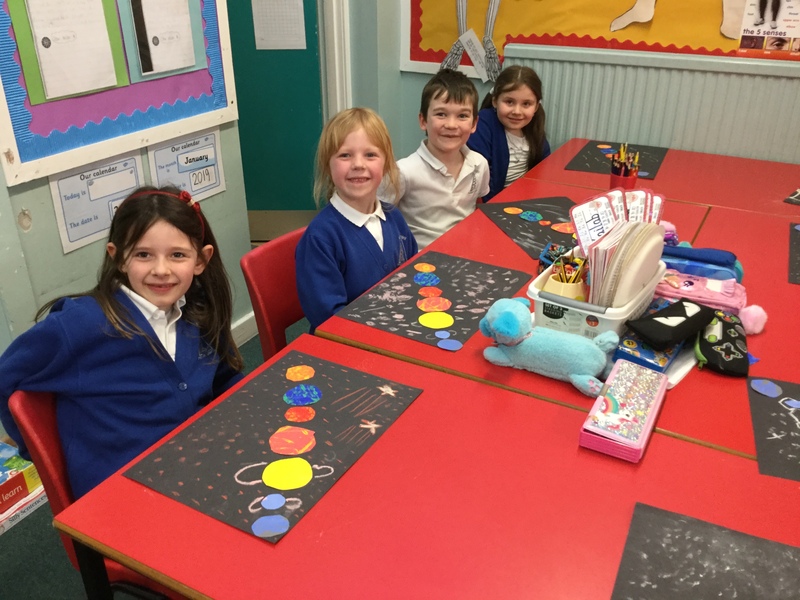 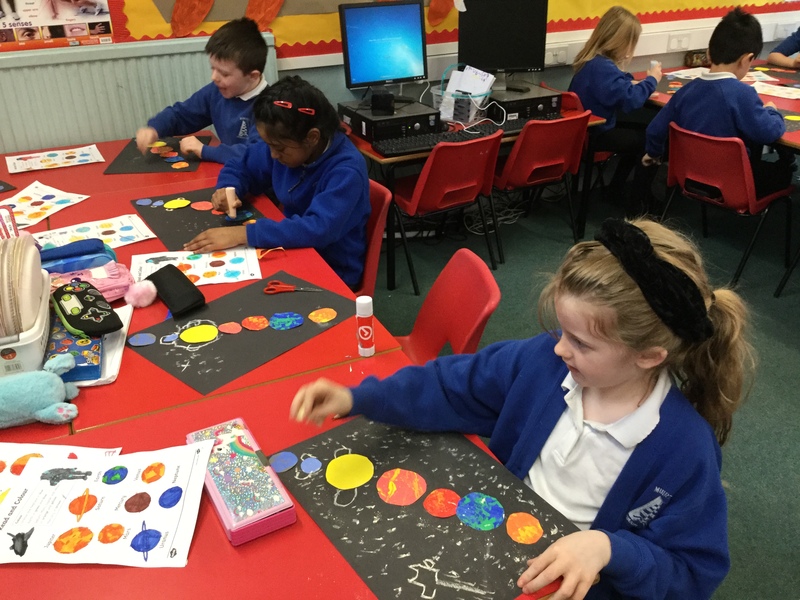 We have been busy in Art making space pictures. 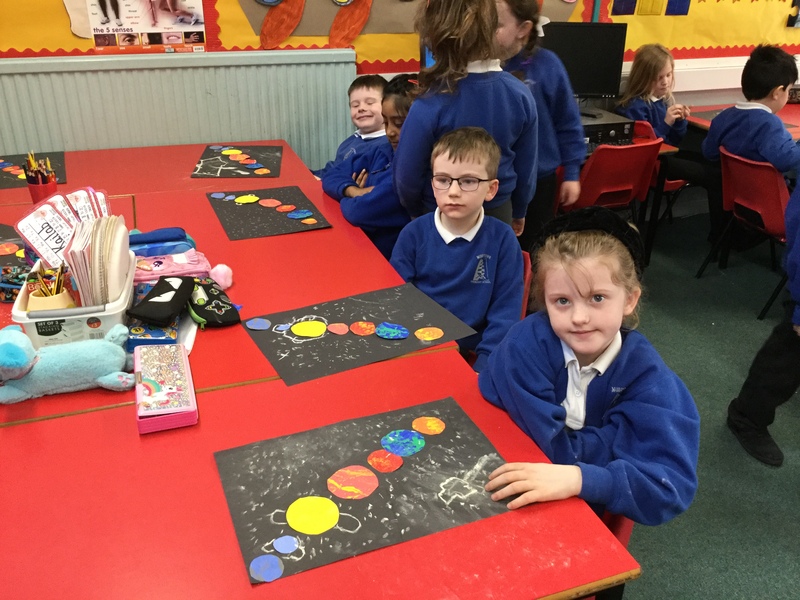 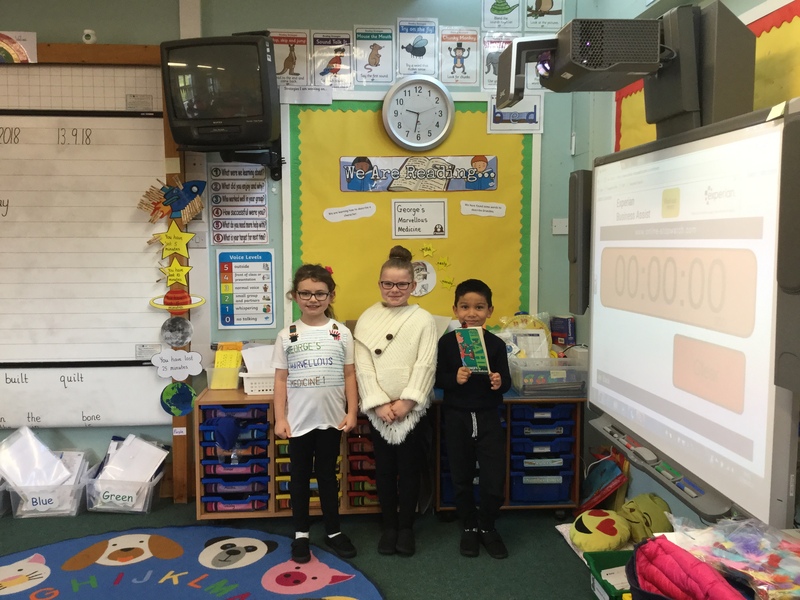 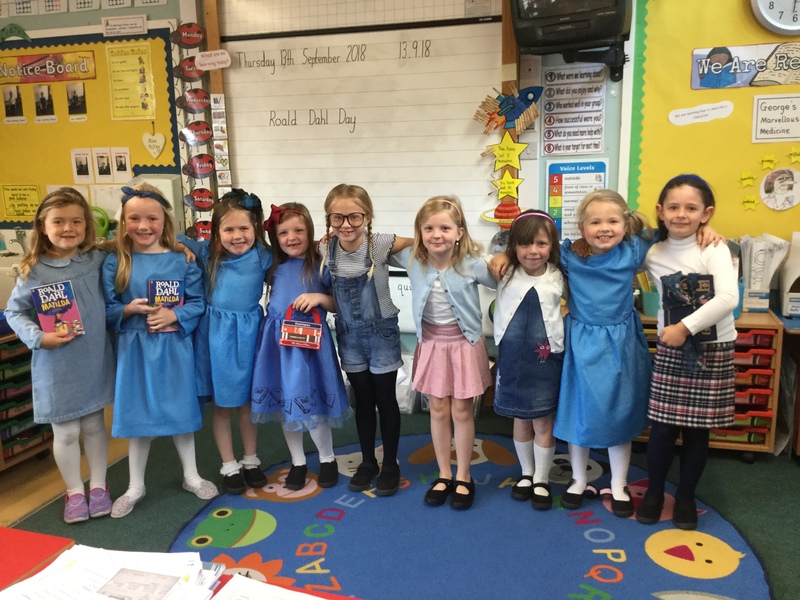 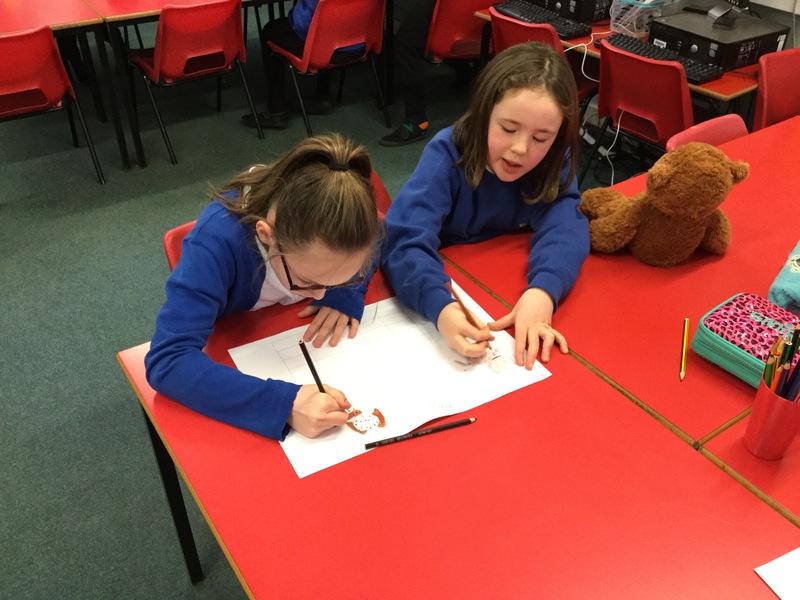 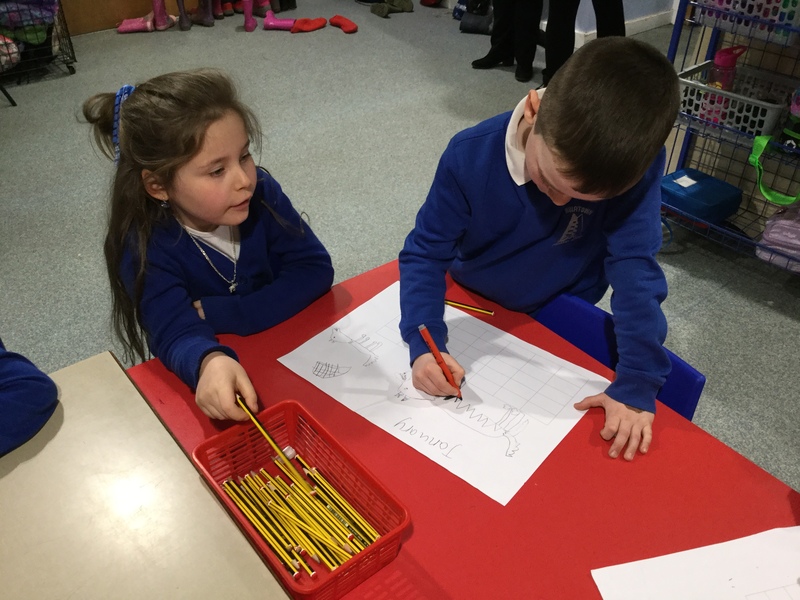 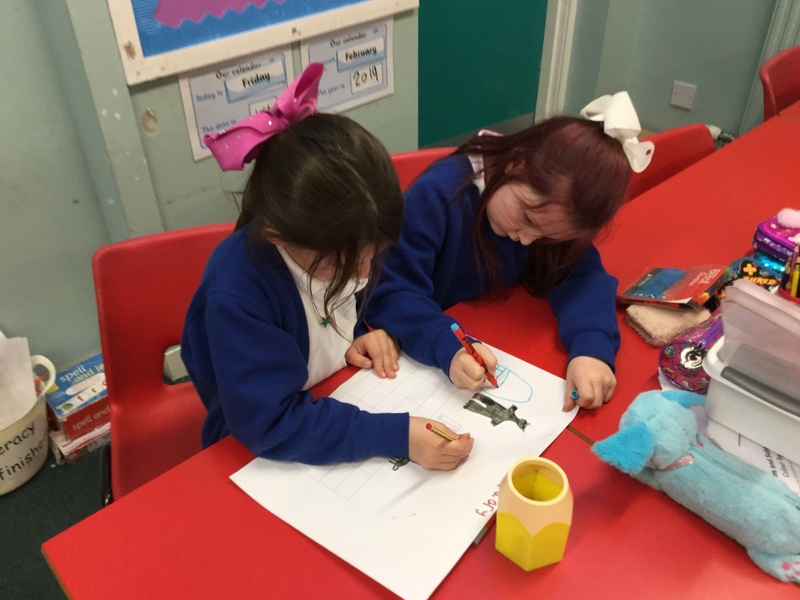 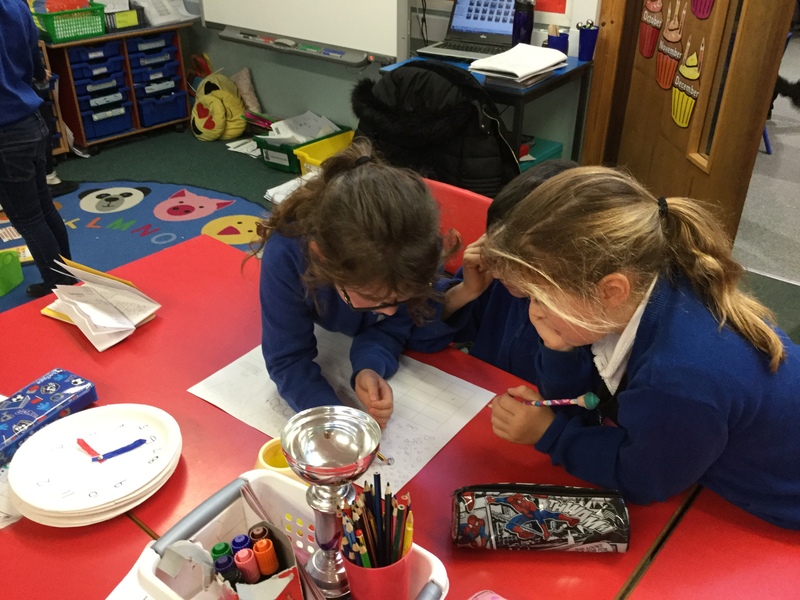 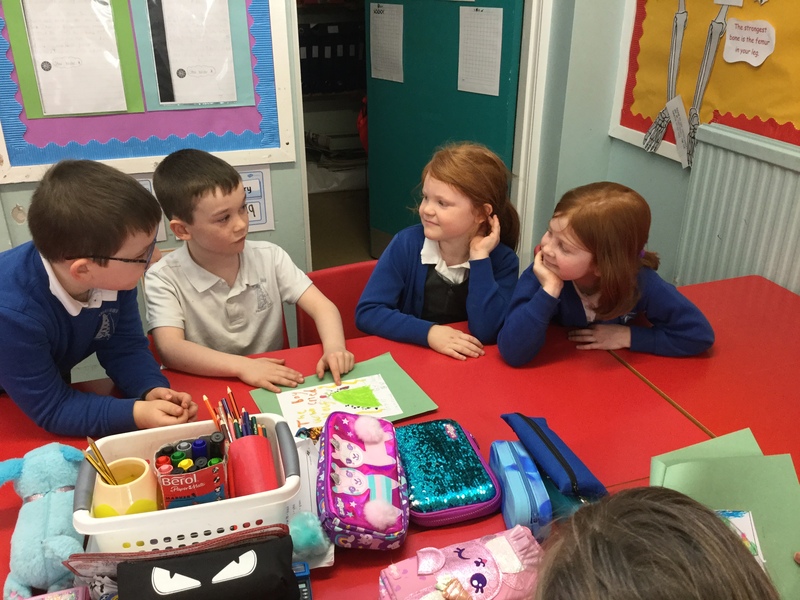 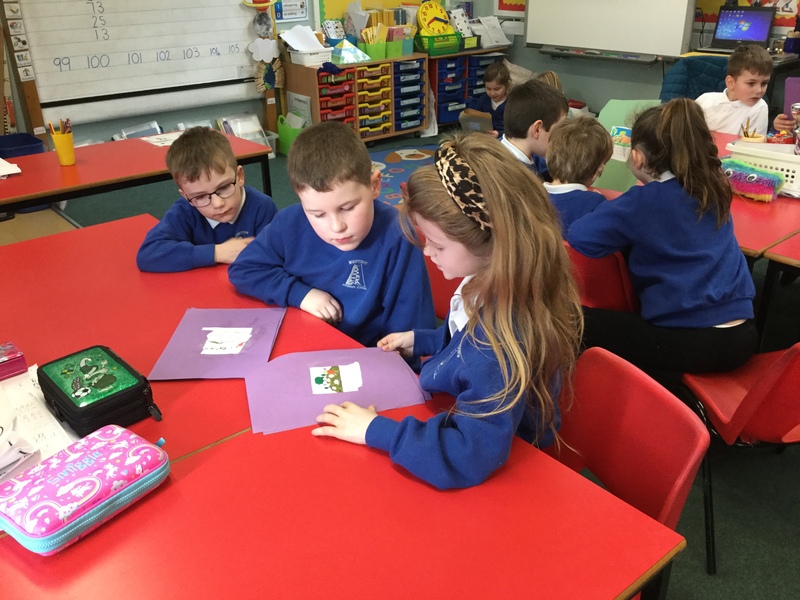 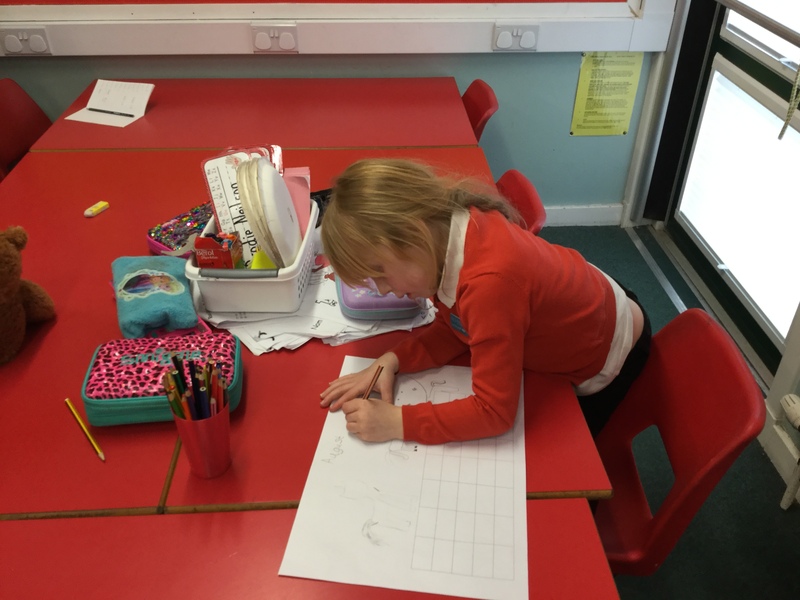 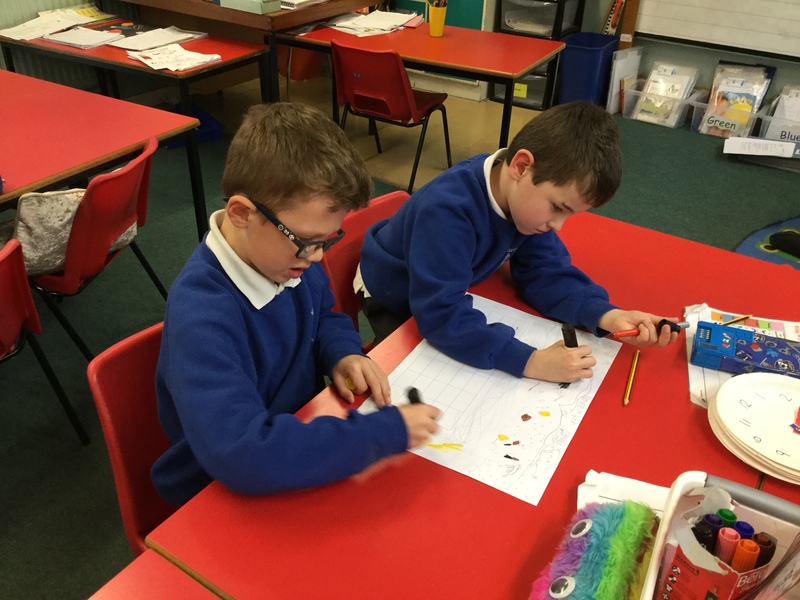 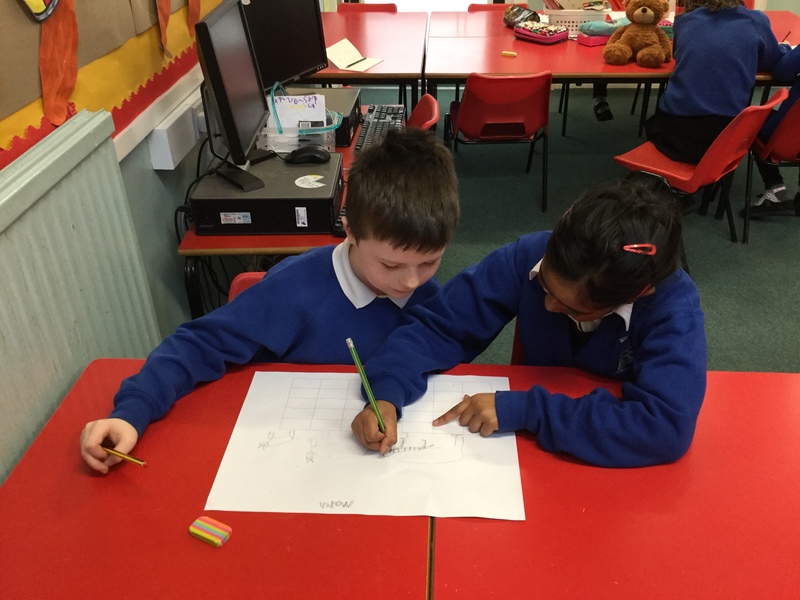 Primary 3 have enjoyed making a class calendar as part of their STEM challenge. 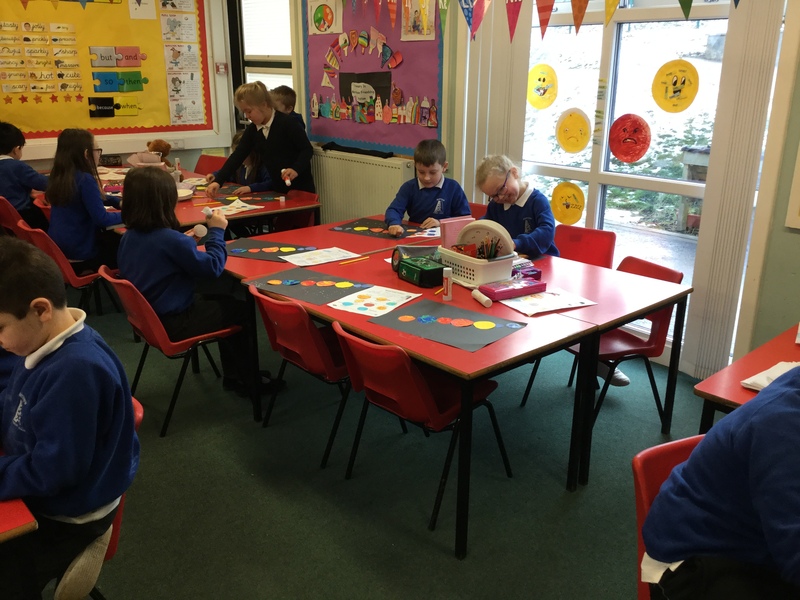 We have all settled into our new classroom and have had a busy few weeks. 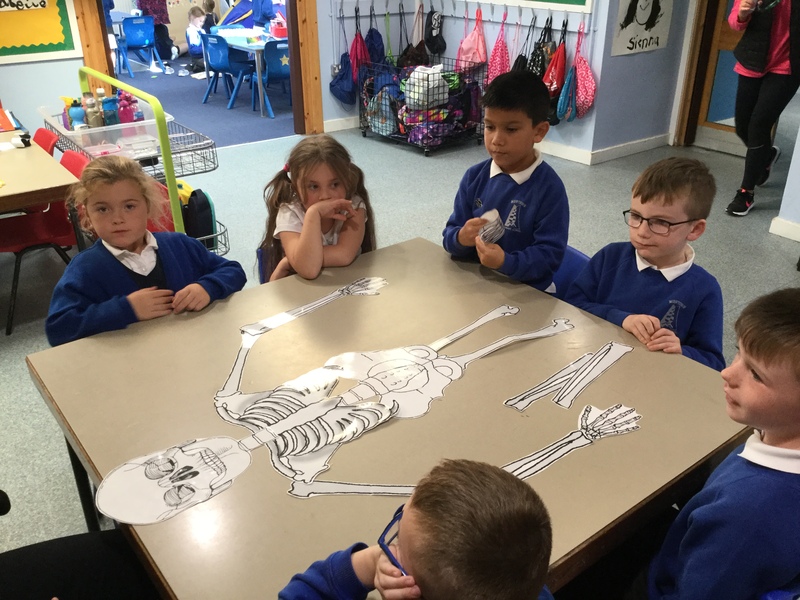 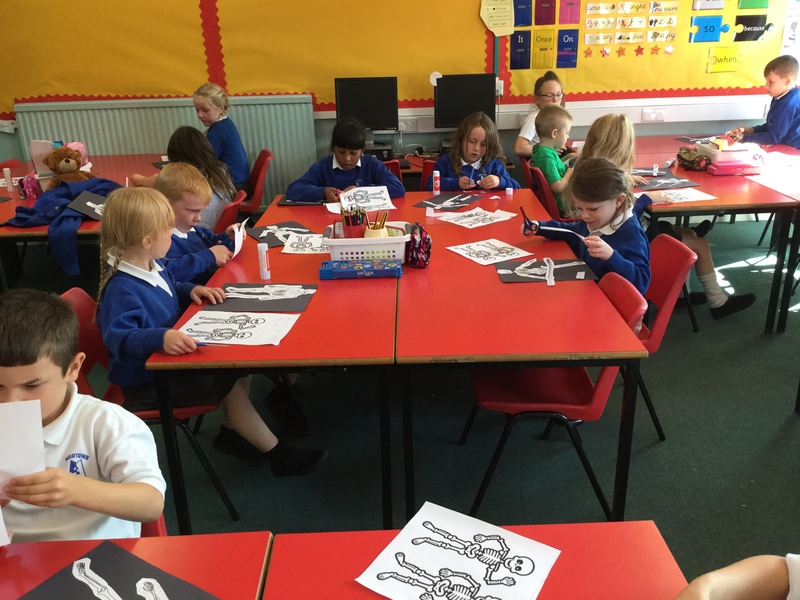 We have been learning about our bones in science.